Will travel to any location to make outright purchases of quality singles or collections of any size. 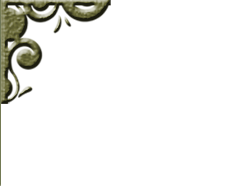 Prompt payment and discreet, professional transactions. 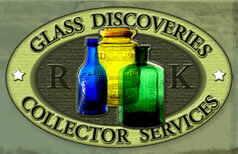 Buying better quality bottles, flasks, jars, insulators, other glass and stoneware. We are currently seeking consignments for future auctions. When you have items to sell, please consider the widespread advertising, color flyer distribution and other exposure your items get when consigned to us. 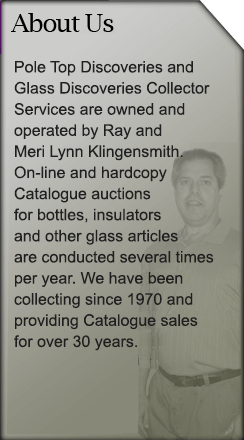 Note also the large amount of time we take to properly showcase your glass with extra large photographs and extensive historical documentation in our high quality Catalogues. Very reasonable consignment rates are currently in effect. 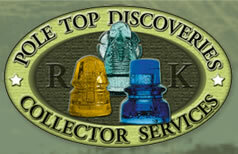 Record setting prices in many categories have been established in our auctions during the past 28 years. Please contact us now to arrange shipment or pick-up of your valued items.